This six-lane section receives traffic of 10 lanes, and as this is the ghat section, there are frequent landslides during the monsoon. 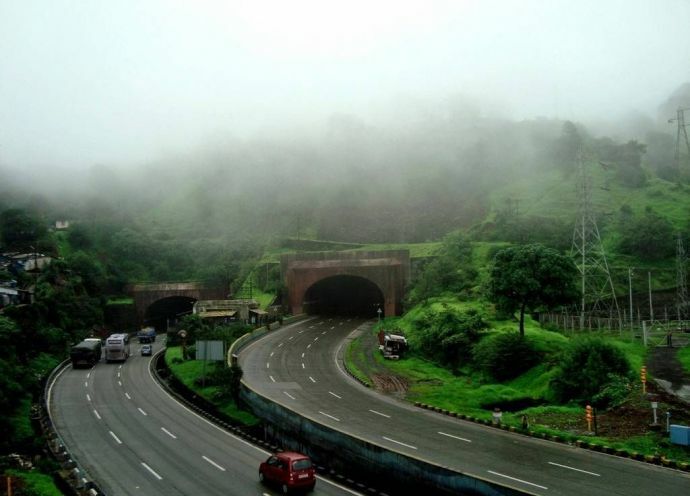 The realignment of the 19.8 km Mumbai-Pune Expressway will allow motorists to drive at 100 kmph and save 20 minutes of travel time between Mumbai and Pune. The estimated amount for the changeover is Rs 4,798 crores and involve the acquisition of 266 acres of land. This is a step up from the 2015-16 estimate of Rs 3,314 crores. R Mopalwar, Vice-President of Maharashtra State Road Development Corporation (MSRDC), who will be executing the project, said that the cost of land acquisition is estimated at Rs 1,484 crores. The State Urban Development Department last week issued a notification permitting the acquisition. 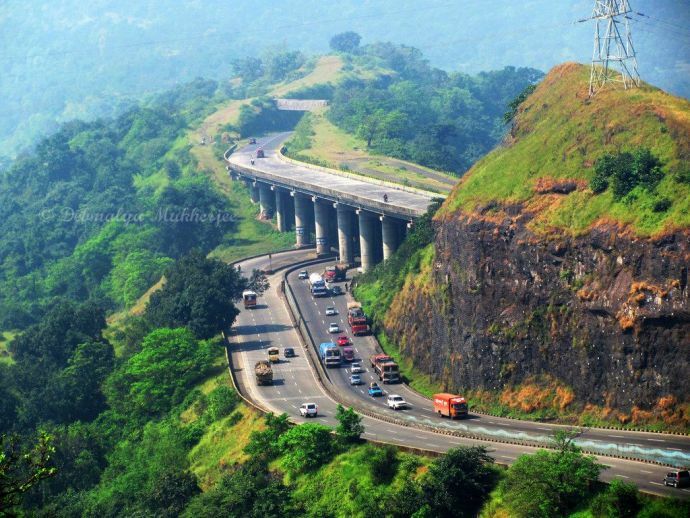 In the proposal, MSRDC said that the expressway and Mumbai-Pune National Highway 48 merge at the Khalapur toll plaza, and they divert at the Khopoli exit. This six-lane section receives traffic of 10 lanes, and as this is the ghat section, there are frequent landslides during the monsoon. Hence, a lane going towards Mumbai is closed during the monsoon. In this section, speed is reduced, and often motorists, to make up for lost time here, after crossing this stretch begin to speed, resulting in accidents. The cabinet has finally approved a 12-km "missing link" between Khopoli and Kusgaon spread over eight lanes and the widening of the expressway to eight lanes between the Khalapur food mall and the Khopoli interchange. "The new alignment was approved in 2015. We've now got administrative and financial sanction. Work is likely to start by October-end. We've shortlisted pre-qualified bidders, nine for the tunnel part and eight for viaducts connecting the tunnel," Mopalwar told. "We've received clearance from the design wing of the water resources department (Koyna design circle) for undertaking this work," he added.